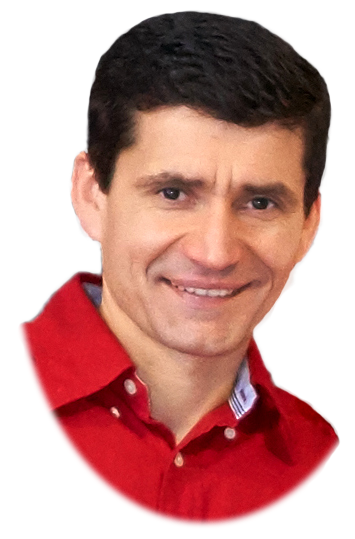 Roman Kharkovski has over 25 years of experience in IT industry. Born and raised in Russia, he lives in Pittsburgh PA since 1999. Graduated from Moscow National Research Nuclear University MEPhI with MS in Computer Science. Between 1999 and 2017 worked for IBM. Currently works at Google as Cloud Customer Engineer and helps companies in Pennsylvania move to Google Cloud Platform and GSuite. Between 1999 and 2017 worked for IBM as WebSphere and Java pre-sales engineer with hundreds of Global 1000 companies. Prior to joining IBM developed distributed applications using C, Pascal and other languages. Travel (34 countries, 25+ states in the US) - ok this is mostly for business, but it is fun nevertheless and feels like a hobby.